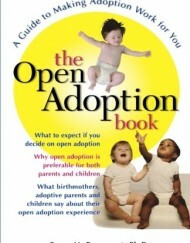 Open adoption occurs when the birth parents and prospective adoptive parents choose to maintain a line of communication beyond the selection process. 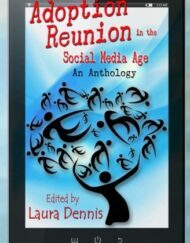 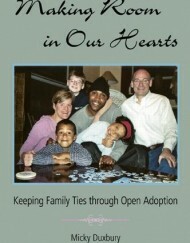 The interaction may be different for each family and may include letters, e-mails, telephone calls, or visits. 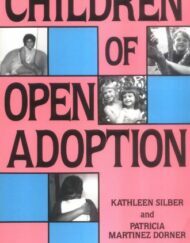 Open adoption occurs most often with infant adoptions, and has been increasing in domestic adoptions since the 1970’s. 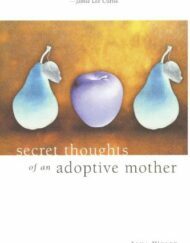 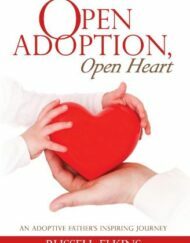 Though there are potential advantages to an open adoption for the birth parents, and the adoptive parents, current thinking is that the focus needs to be placed on adopted child. 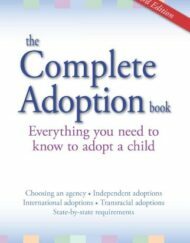 In an open adoption the adopted child might benefit by an increased sense of identity and self-confidence with direct access to their birth family for information about family history and family trees. 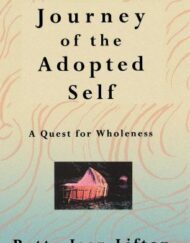 This often makes it easier to answer the questions: “Who am I?” and “Where did I come from?” Further, there is an ability to seek additional medical information if needed due to medical symptoms in adulthood, or answer questions about genetic history during later family planning. 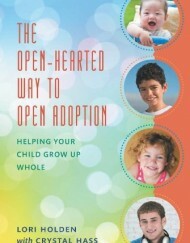 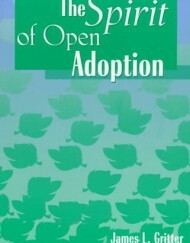 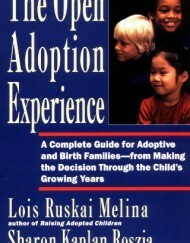 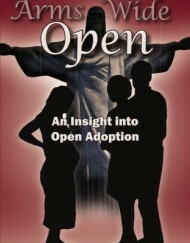 The degree of openness in an open adoption varies based on the wishes, and expectations of the participants involved in the adoption process.